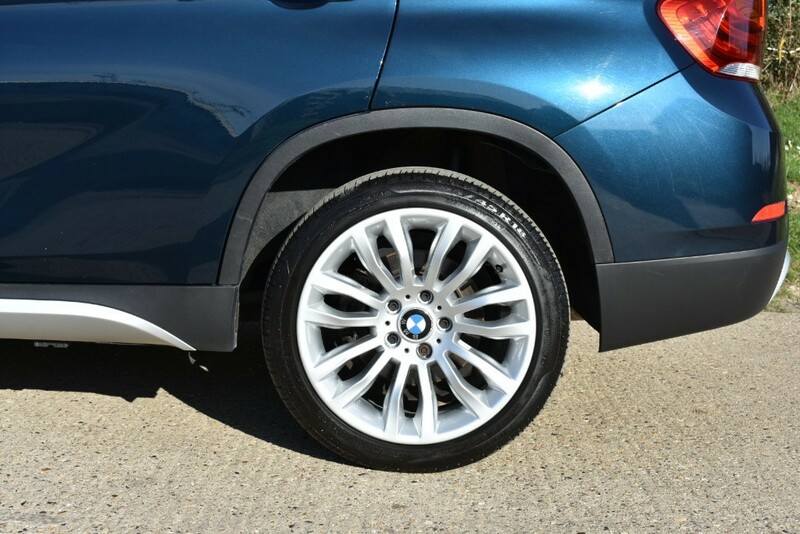 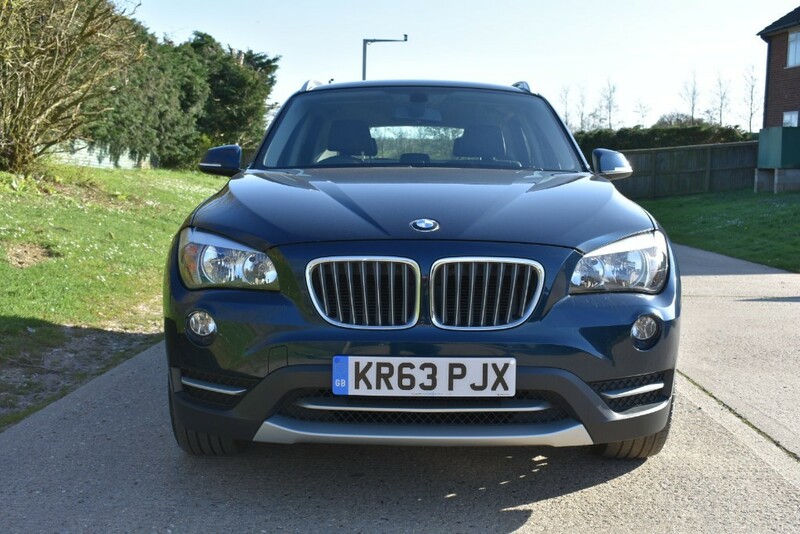 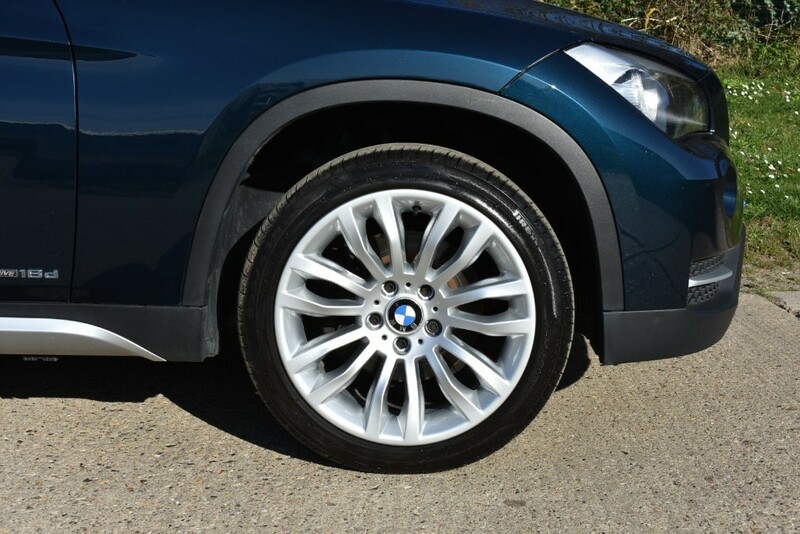 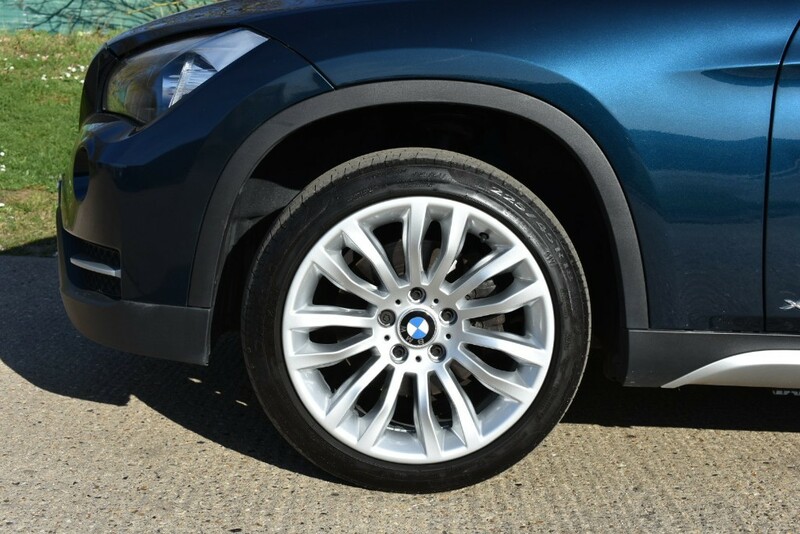 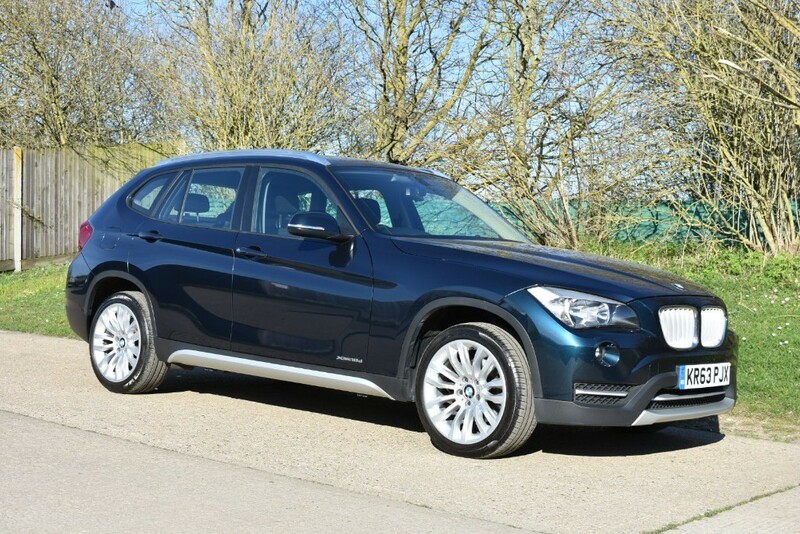 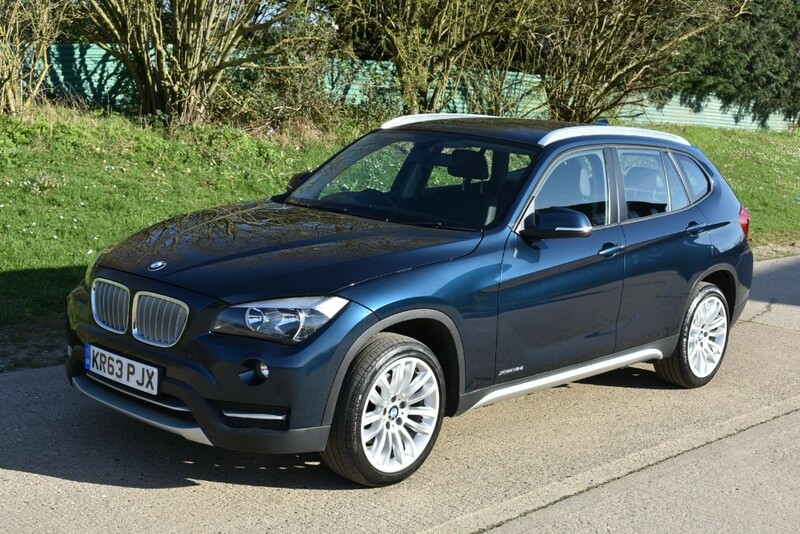 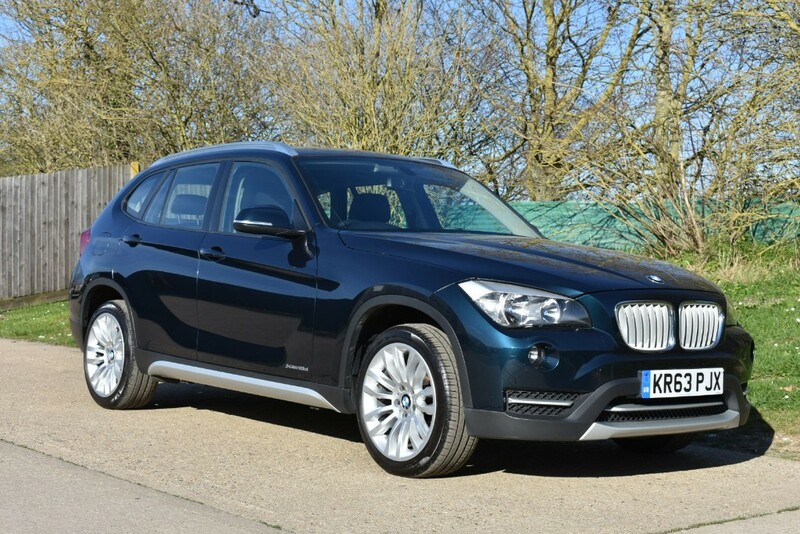 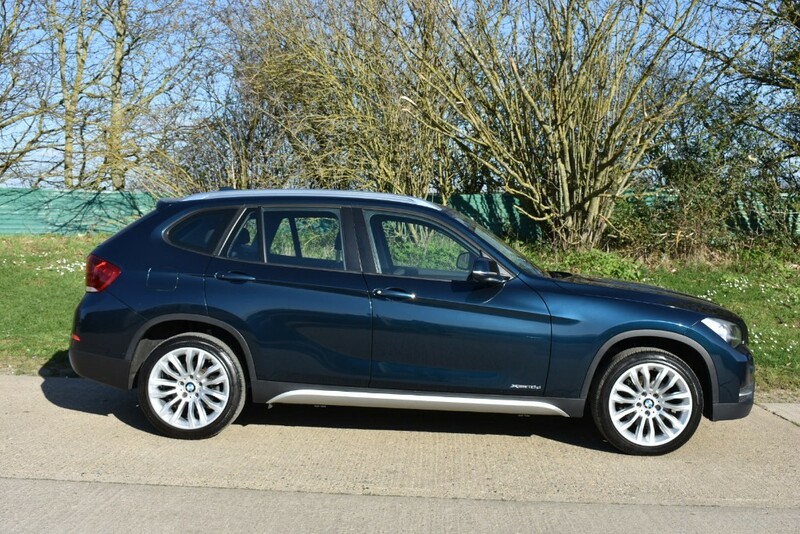 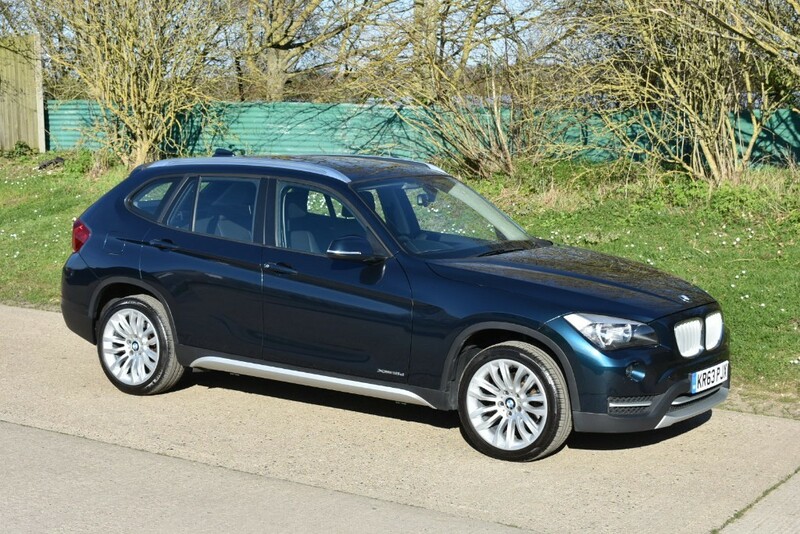 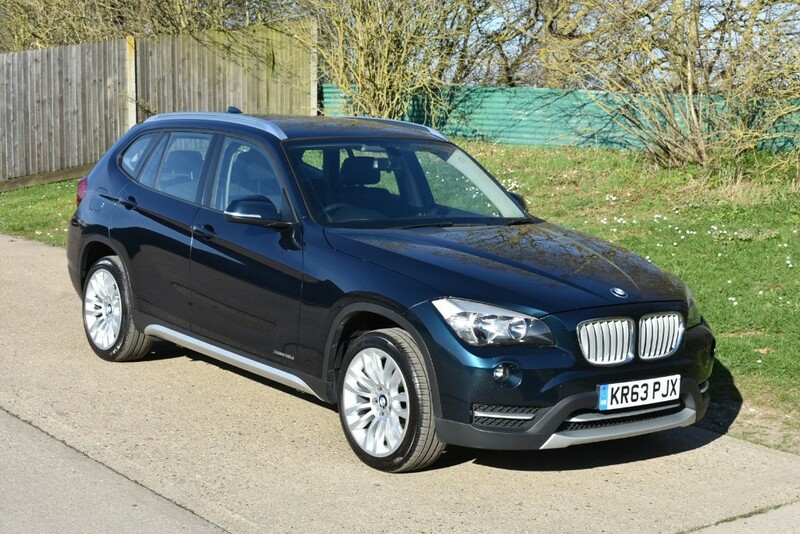 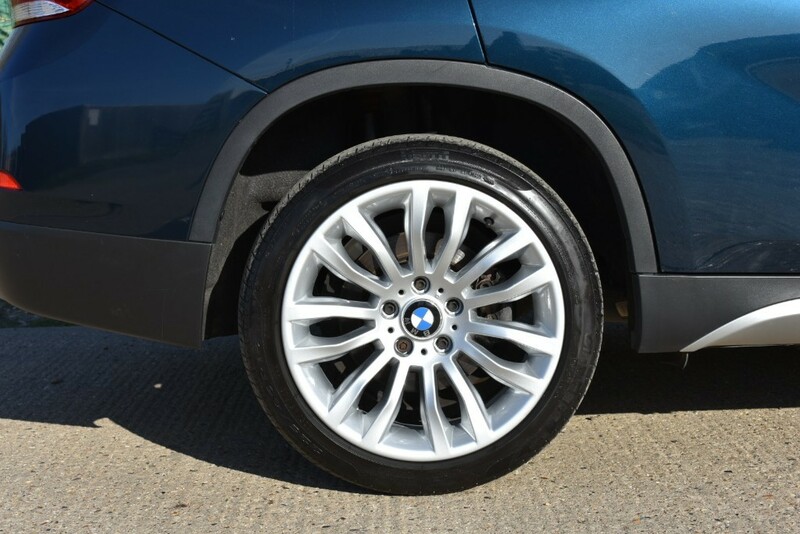 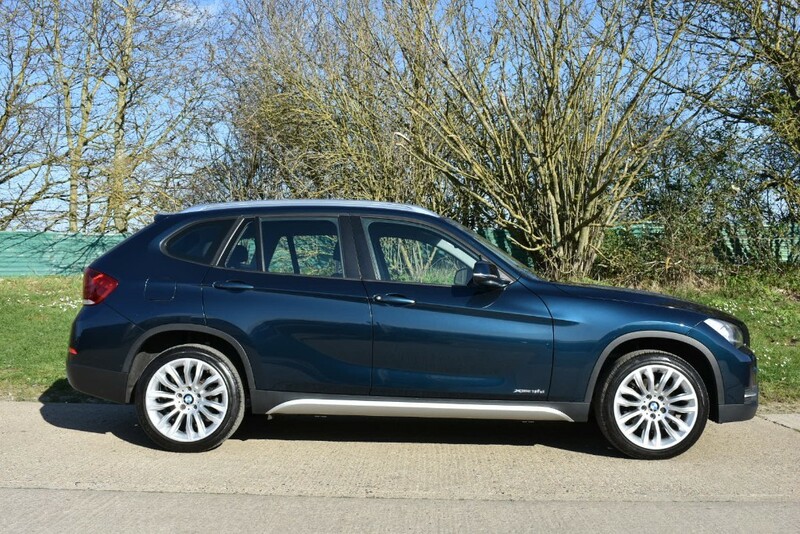 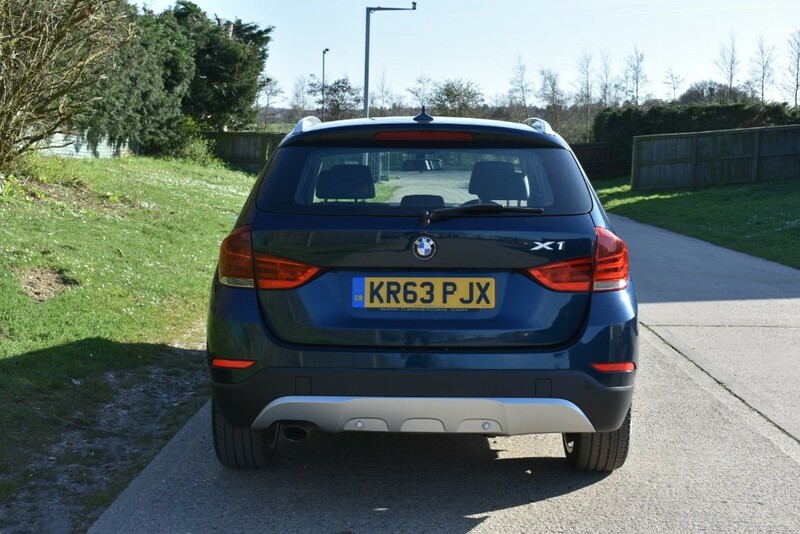 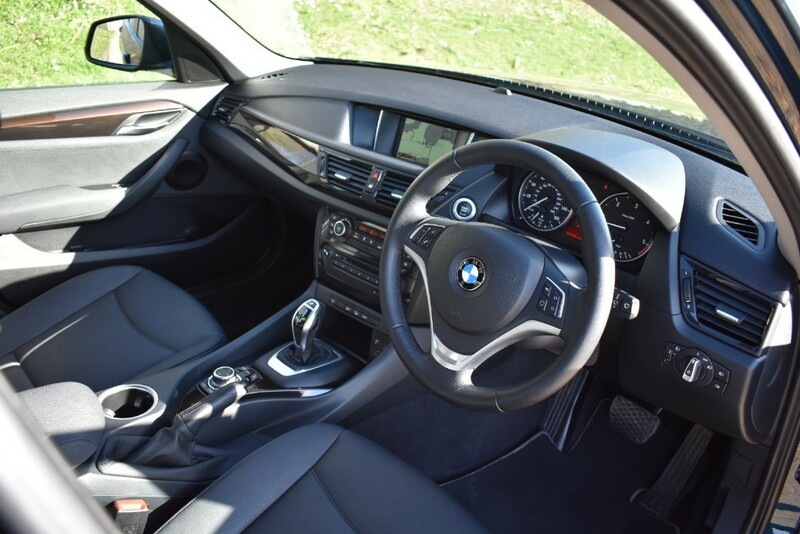 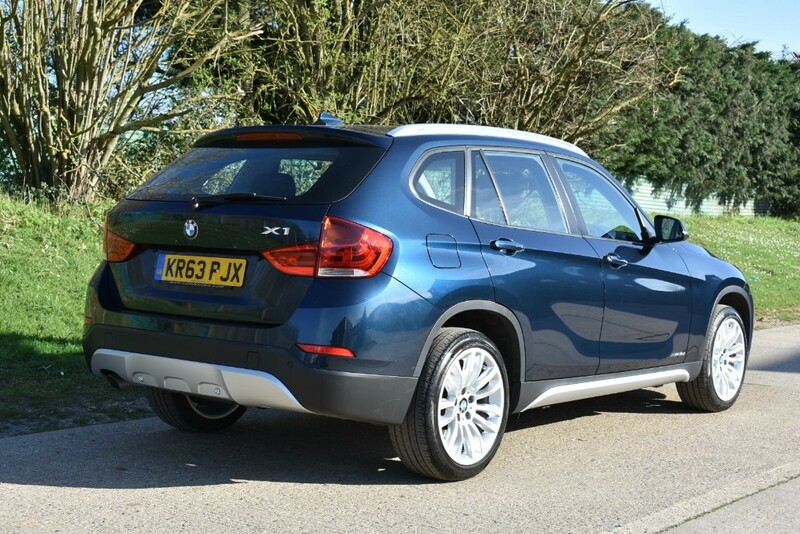 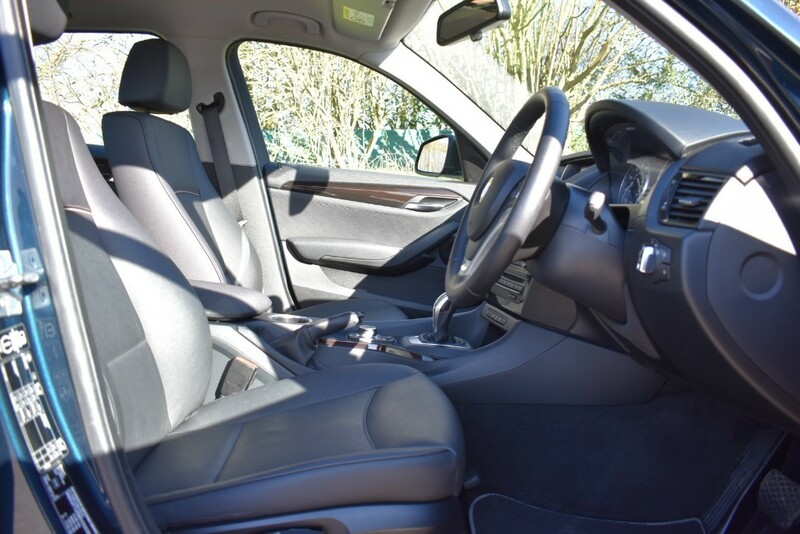 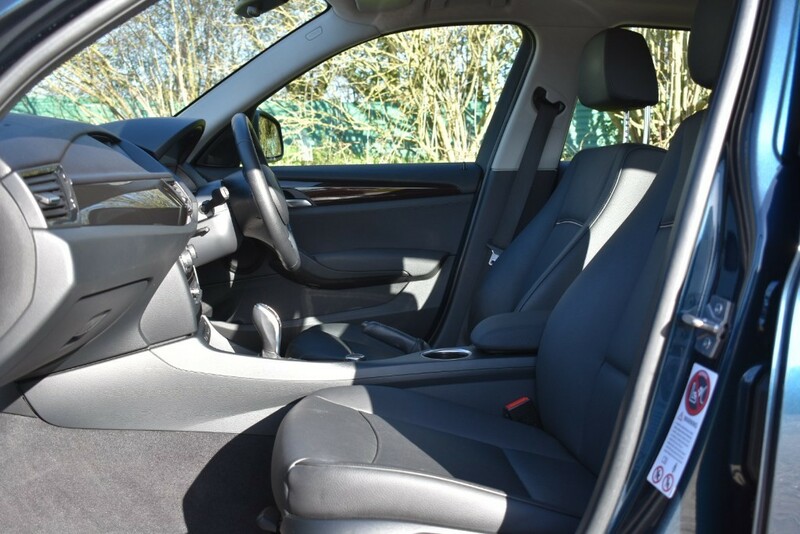 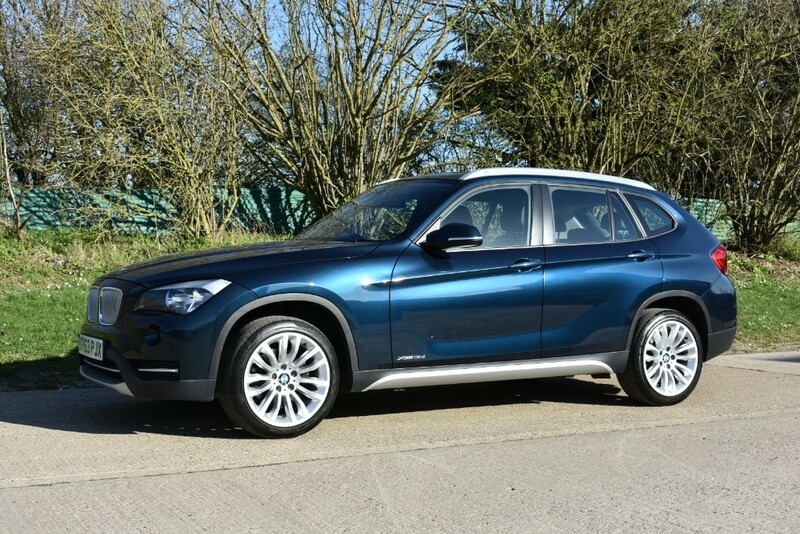 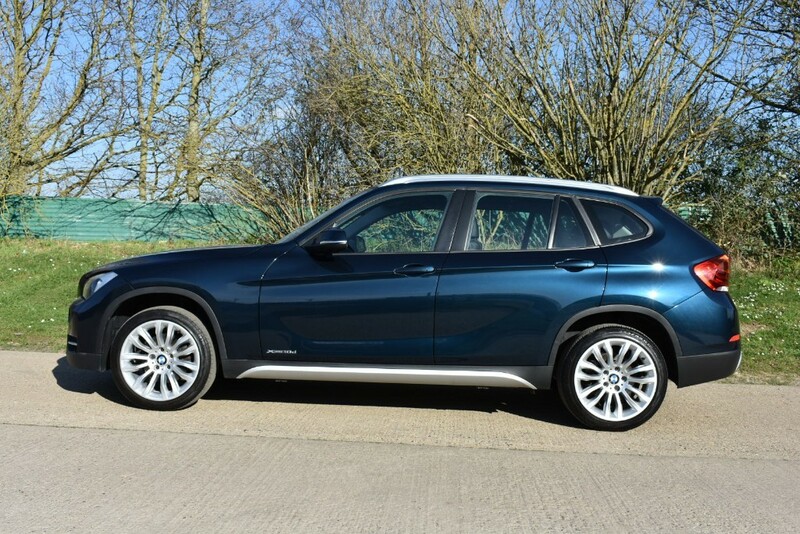 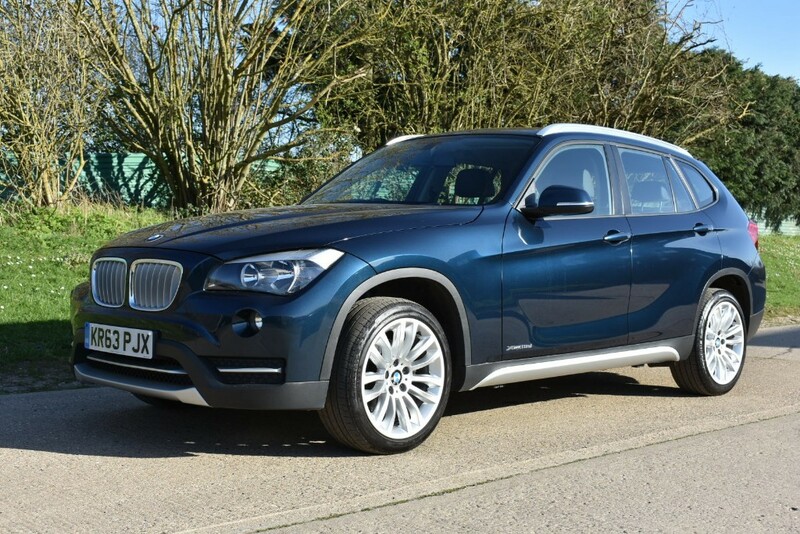 We are pleased to offer this lovely BMW X1 X-Drive XLine Auto.Finished in Gleaming Blue Metallic With Unmarked Full Black Leather Interior.Two Owners From New With Full Service History and MOT Until December 2019. 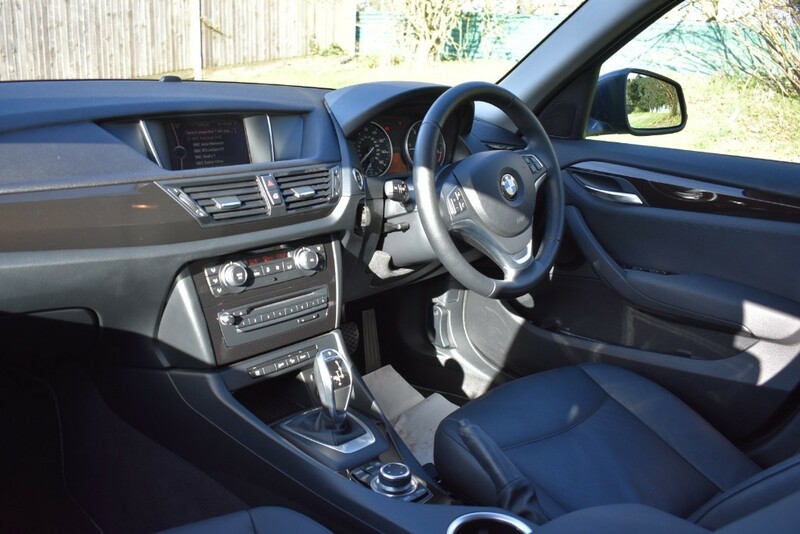 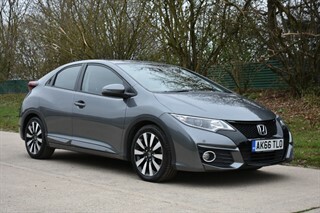 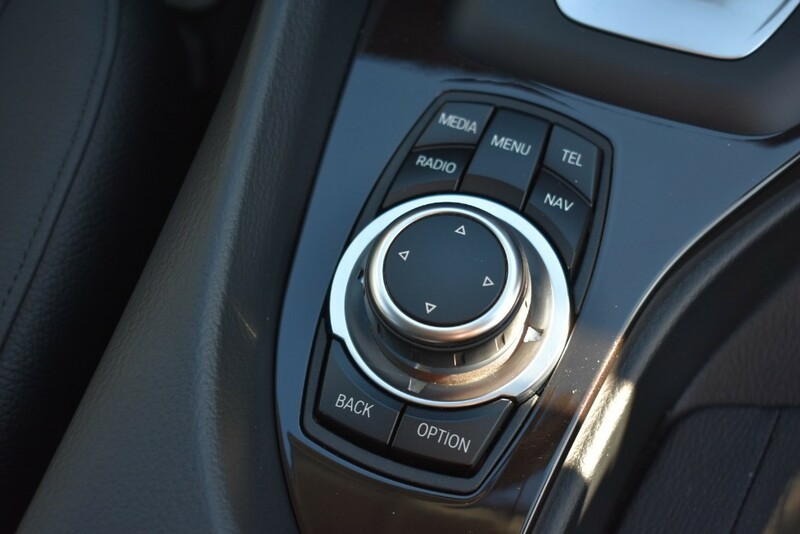 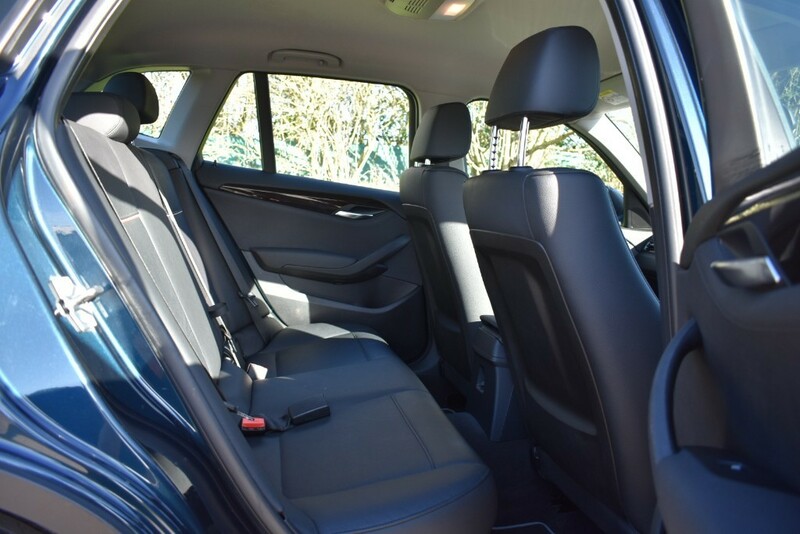 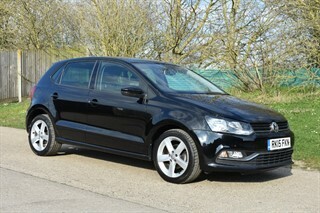 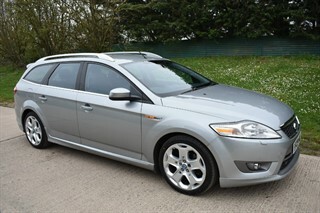 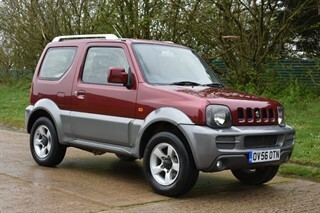 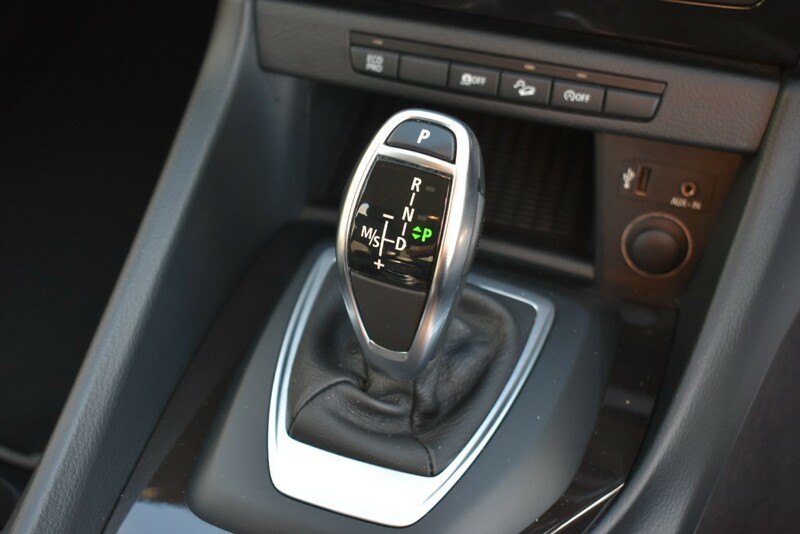 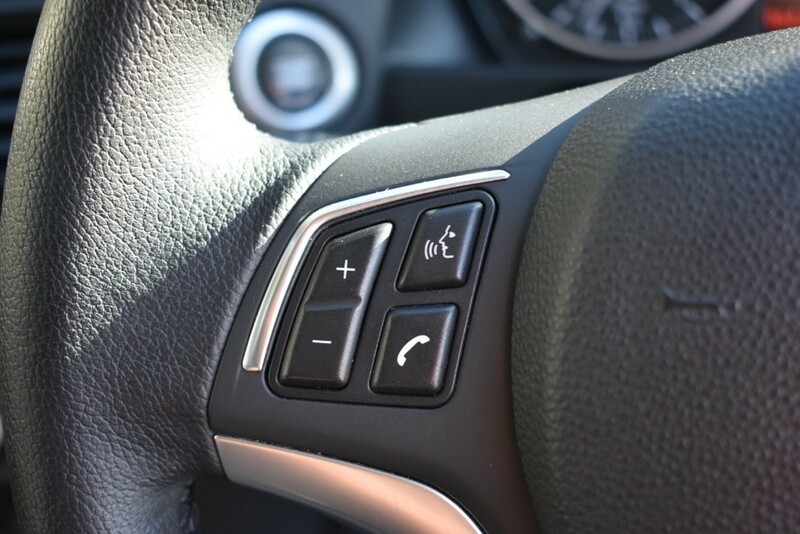 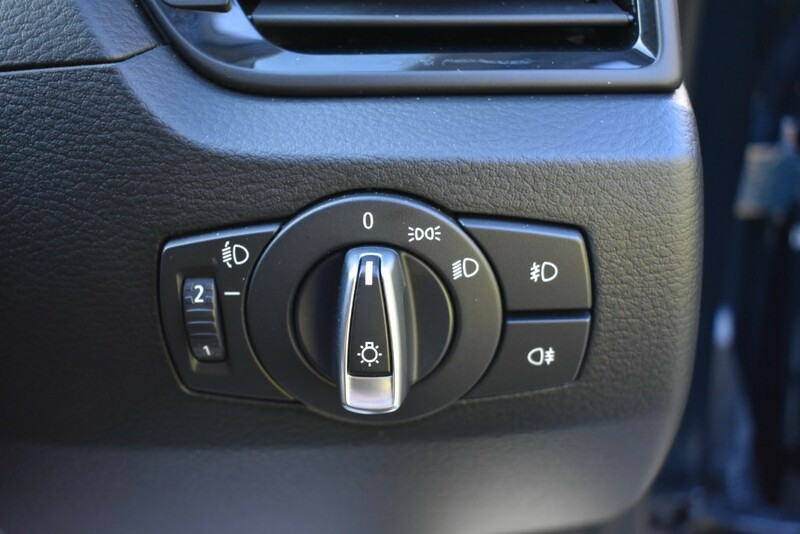 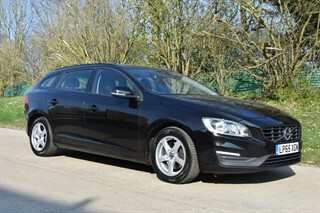 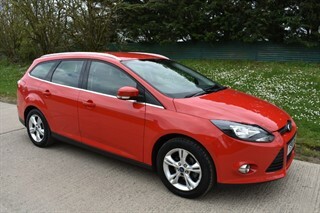 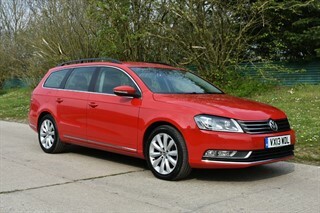 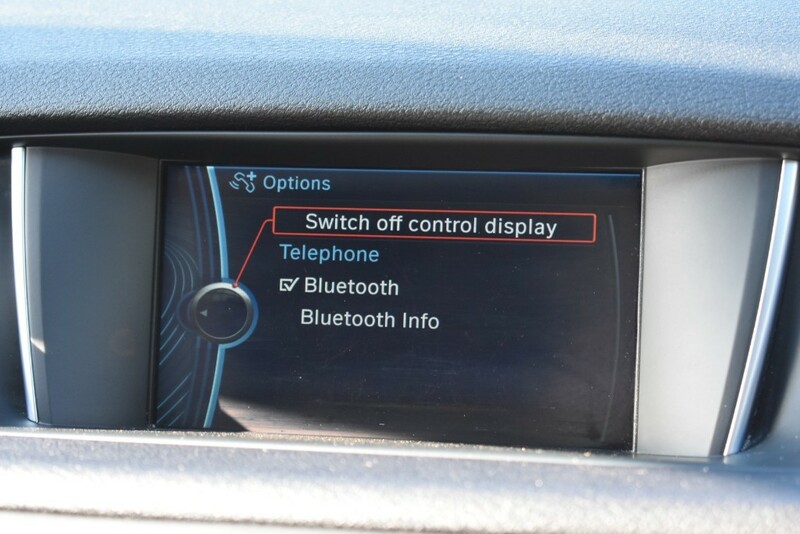 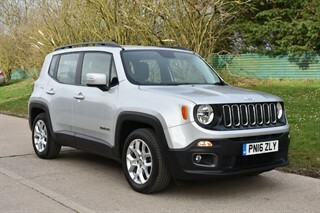 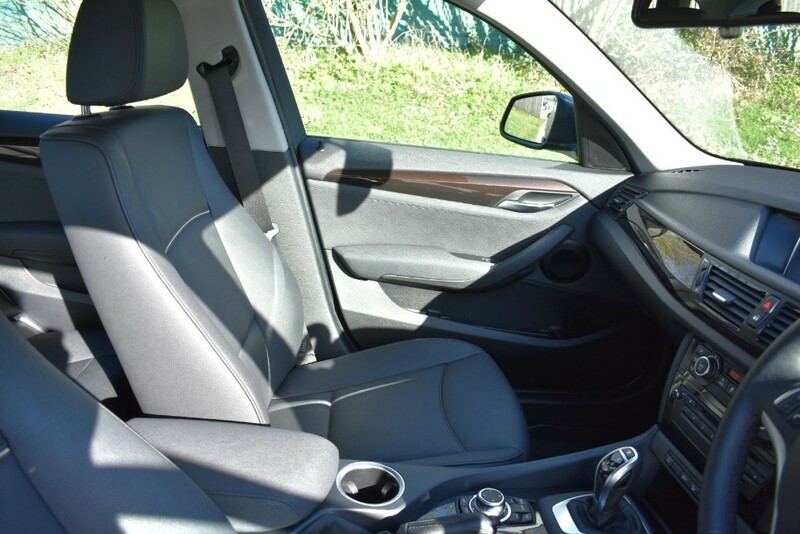 Great Spec Too Including Satellite Navigation, Full Leather Interior, Stereo/Media With Aux and USB Connectivity,Engine Stop/Start Function,Multi Function Steering Wheel,Cruise Control,Remote Locking(With Two Keys),Electric Windows and Mirrors, Unmarked Alloy Wheels. 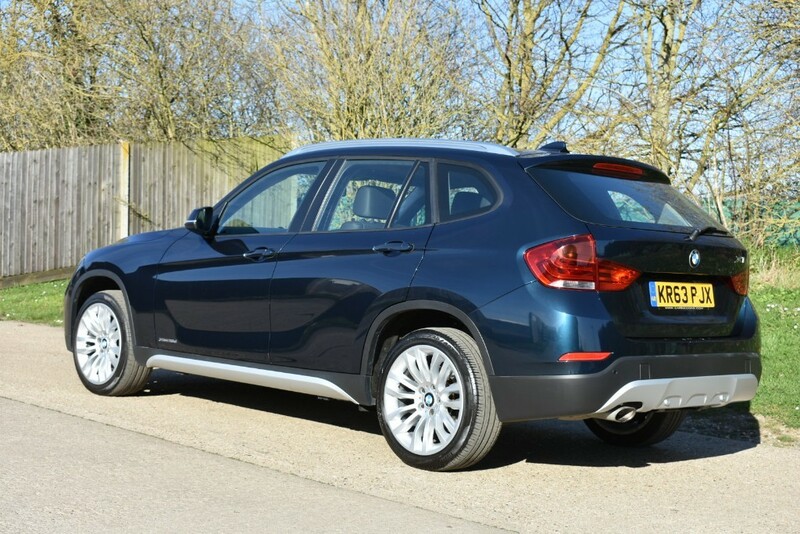 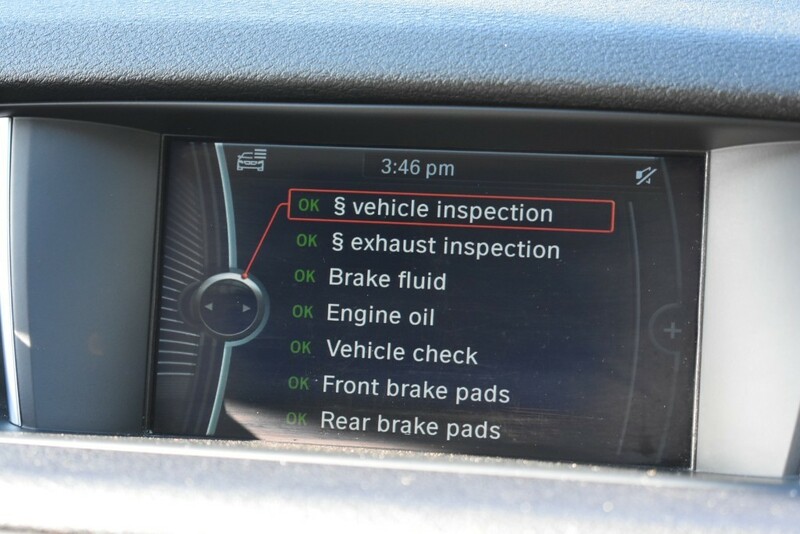 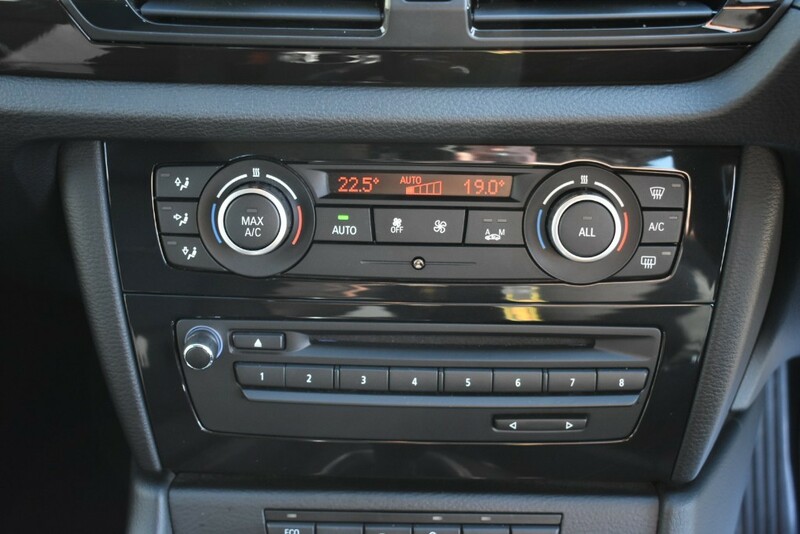 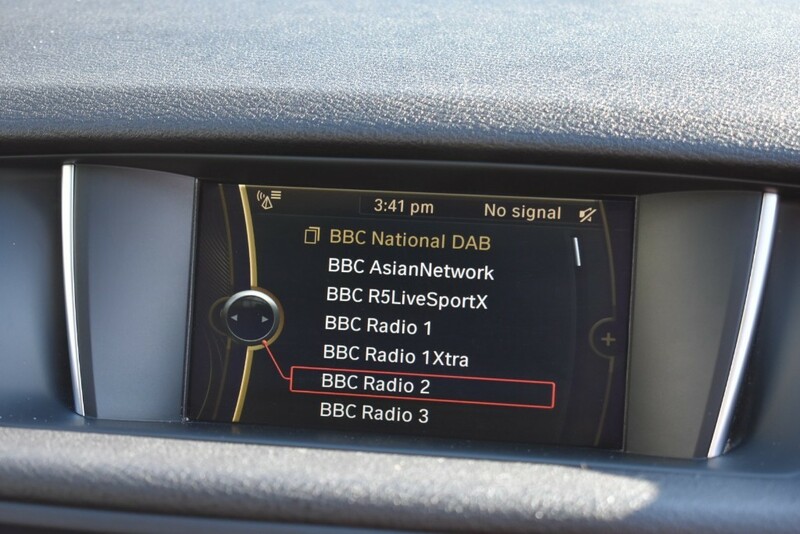 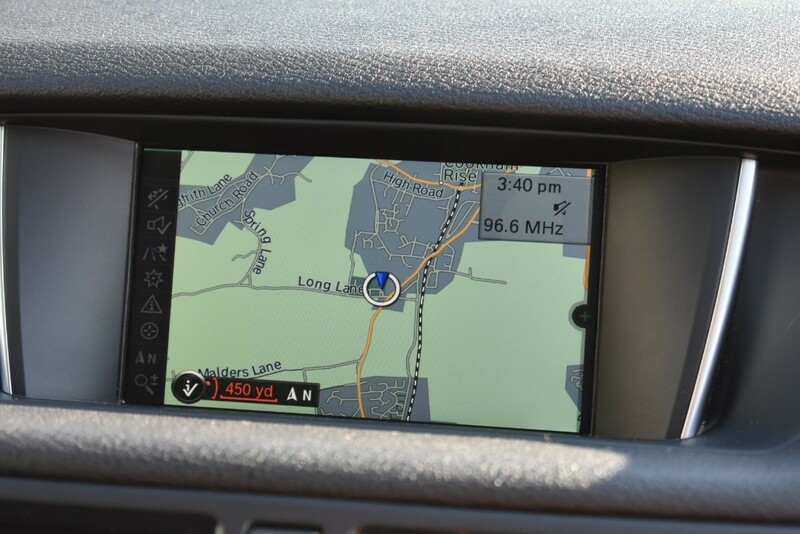 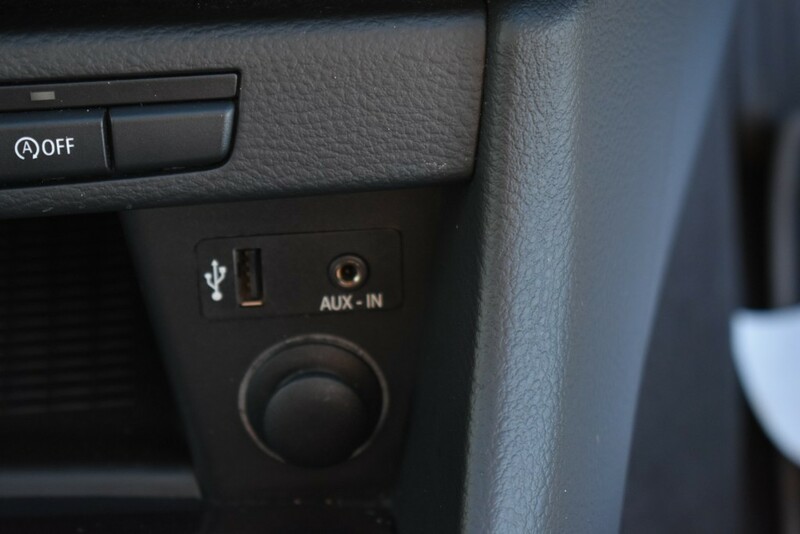 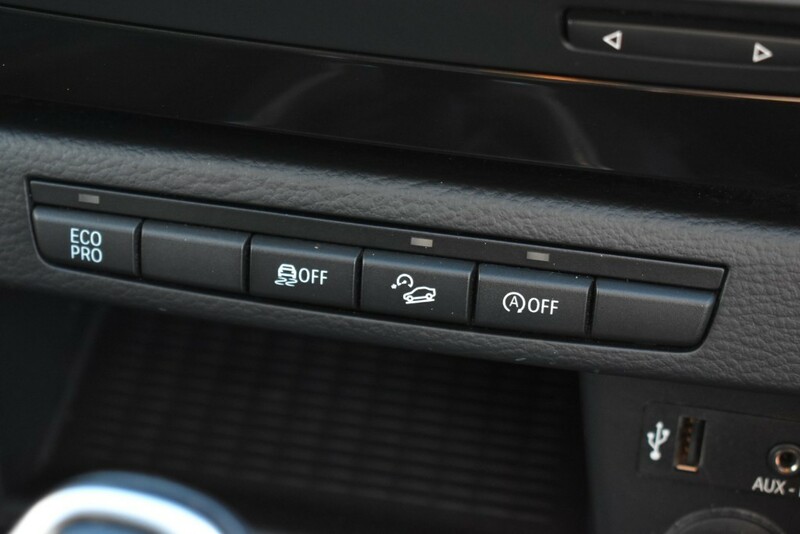 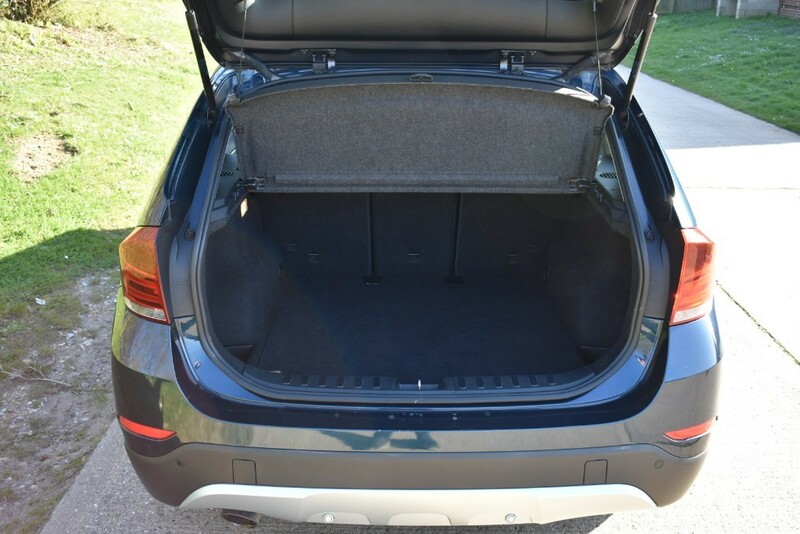 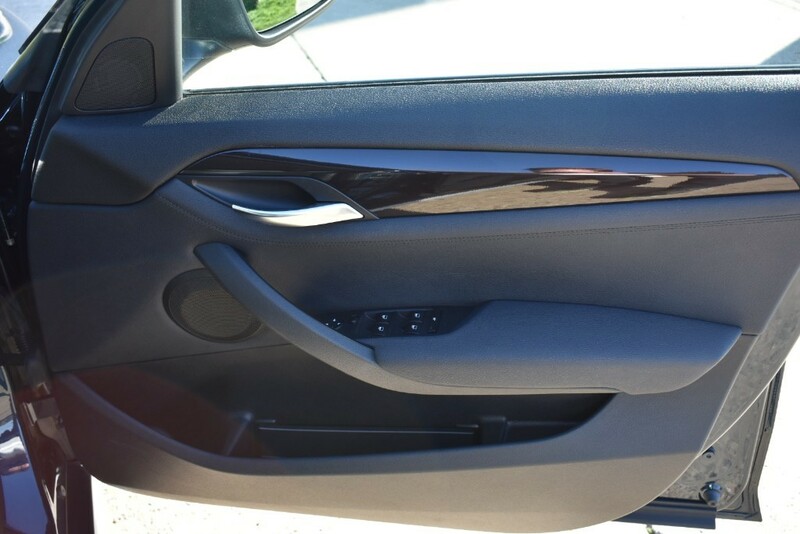 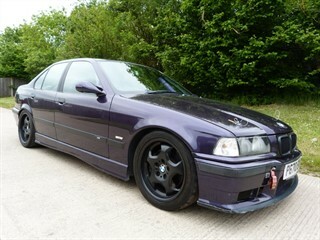 A Really Well Cared For BMW 4x4 Auto. 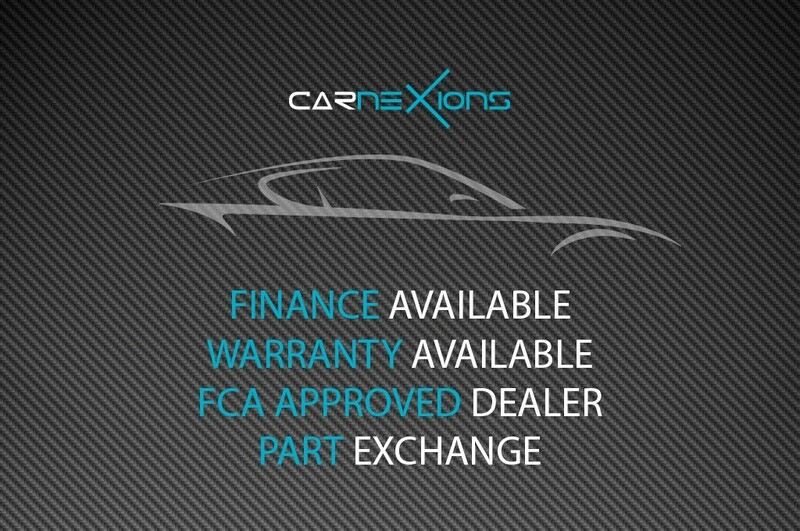 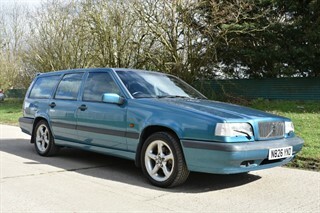 Finance Options Available.Debit Cards and Part Exchange Accepted.